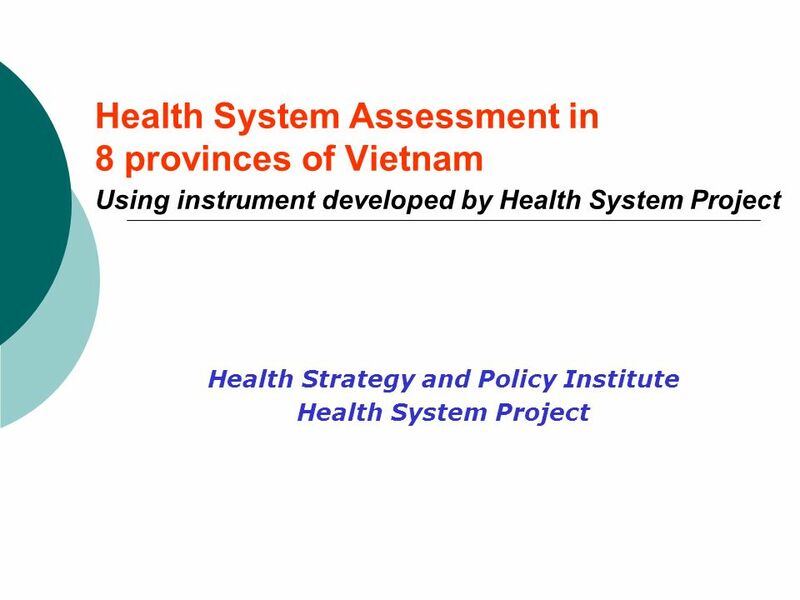 Health System Assessment in 8 provinces of Vietnam Using instrument developed by Health System Project Health Strategy and Policy Institute Health System. 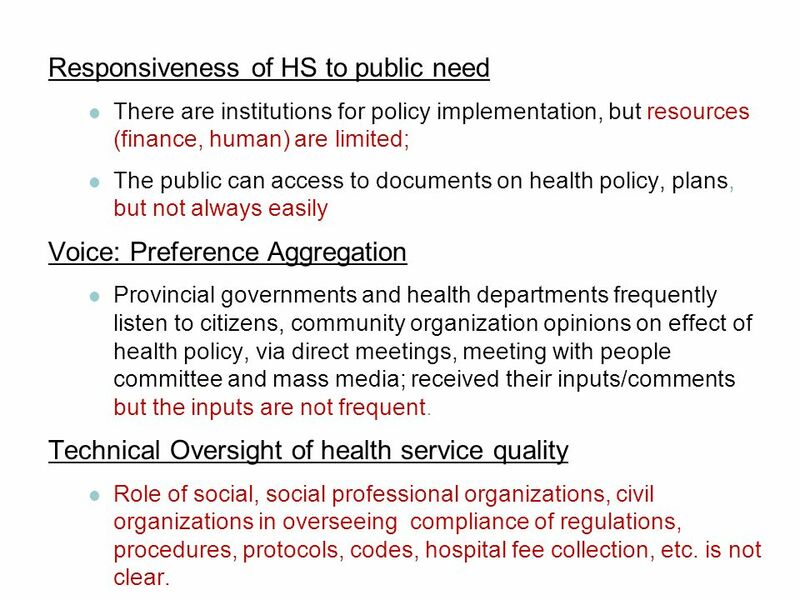 8 Responsiveness of HS to public need There are institutions for policy implementation, but resources (finance, human) are limited; The public can access to documents on health policy, plans, but not always easily Voice: Preference Aggregation Provincial governments and health departments frequently listen to citizens, community organization opinions on effect of health policy, via direct meetings, meeting with people committee and mass media; received their inputs/comments but the inputs are not frequent. 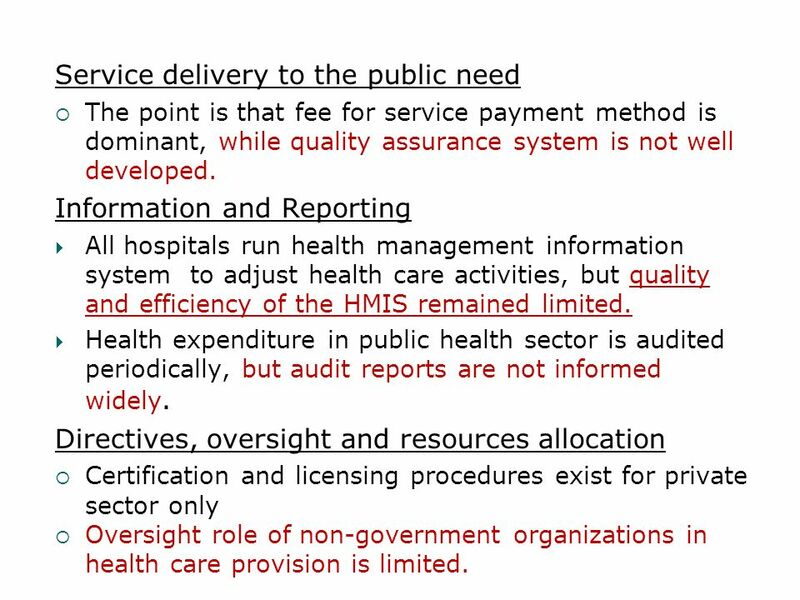 Technical Oversight of health service quality Role of social, social professional organizations, civil organizations in overseeing compliance of regulations, procedures, protocols, codes, hospital fee collection, etc. 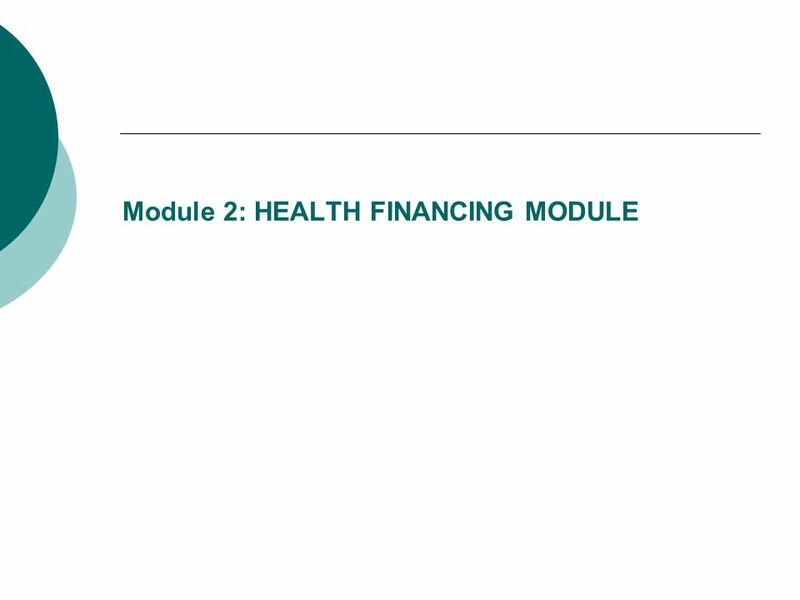 is not clear. 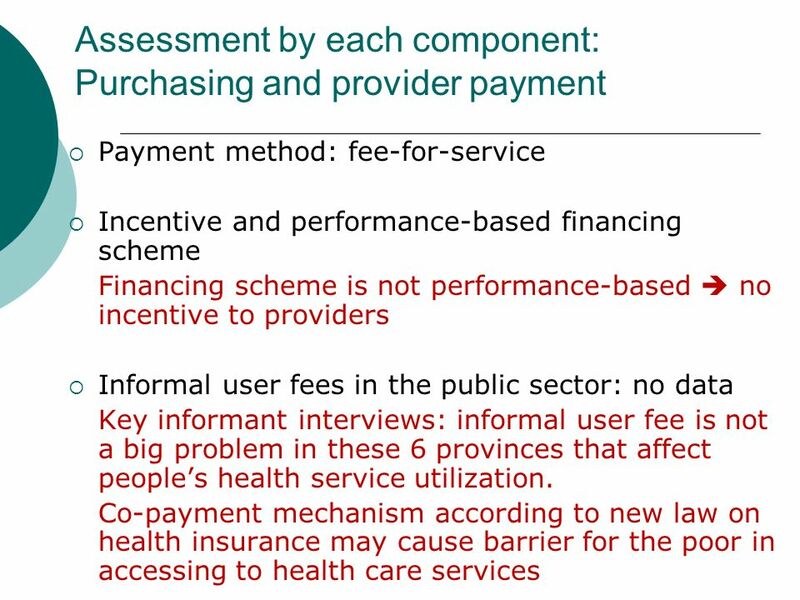 9 Service delivery to the public need The point is that fee for service payment method is dominant, while quality assurance system is not well developed. 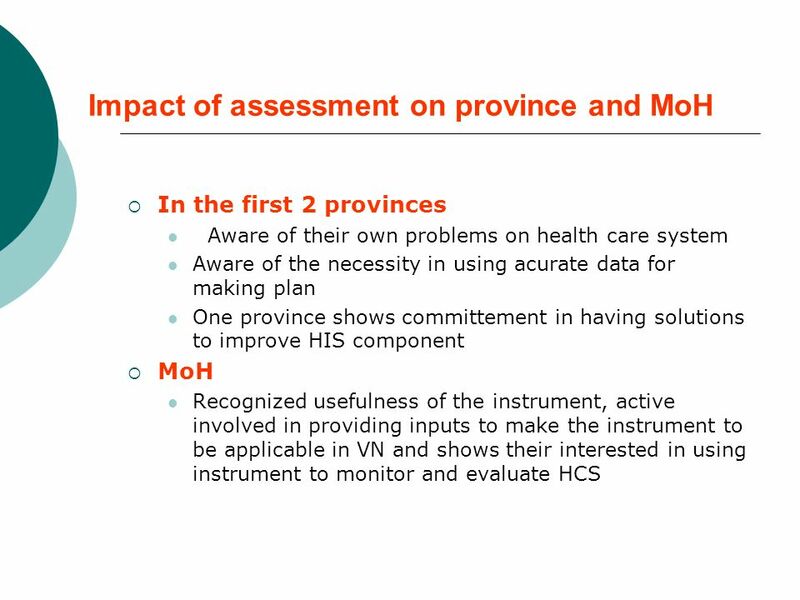 Information and Reporting All hospitals run health management information system to adjust health care activities, but quality and efficiency of the HMIS remained limited. 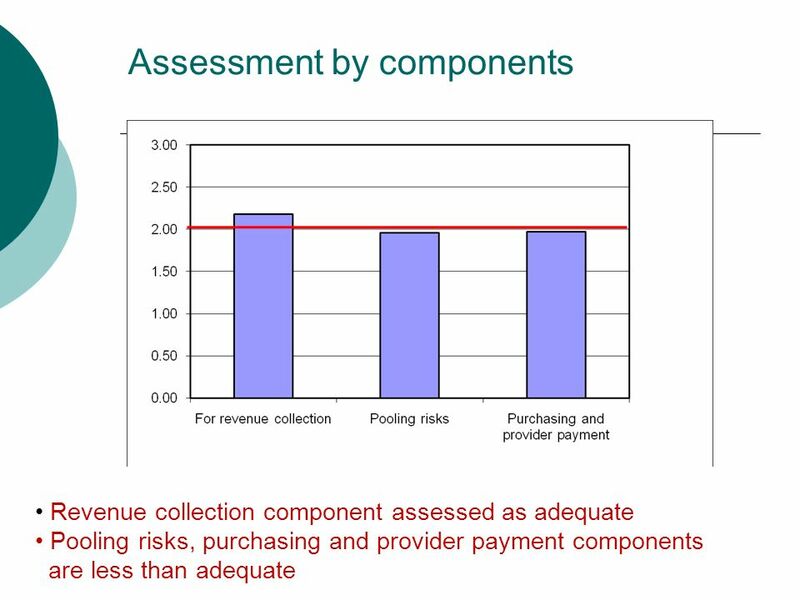 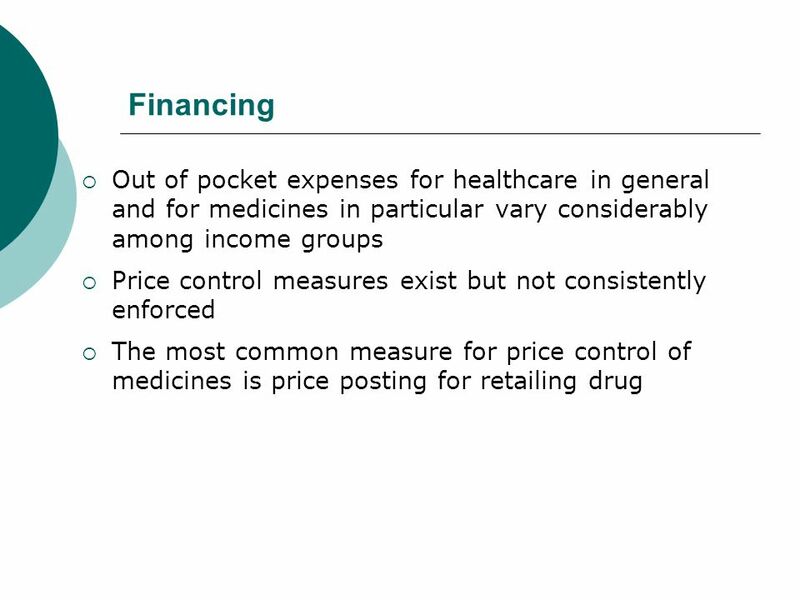 Health expenditure in public health sector is audited periodically, but audit reports are not informed widely. 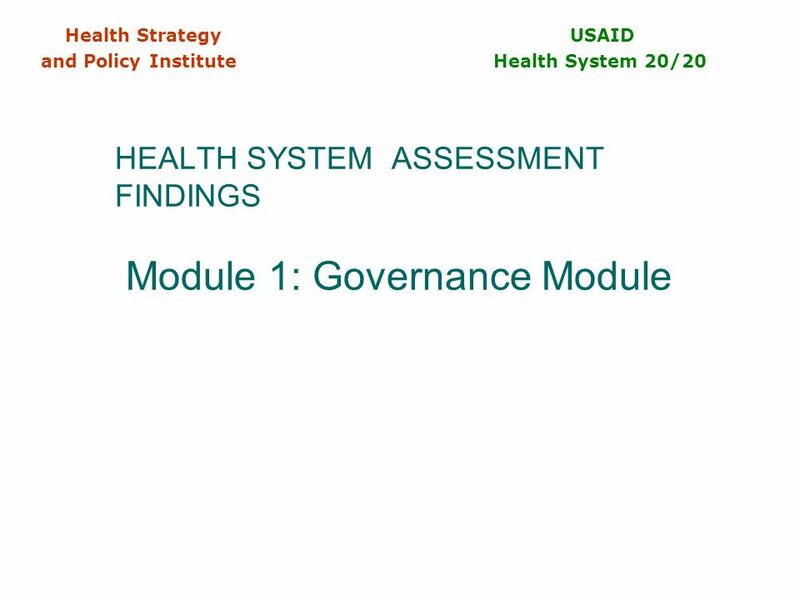 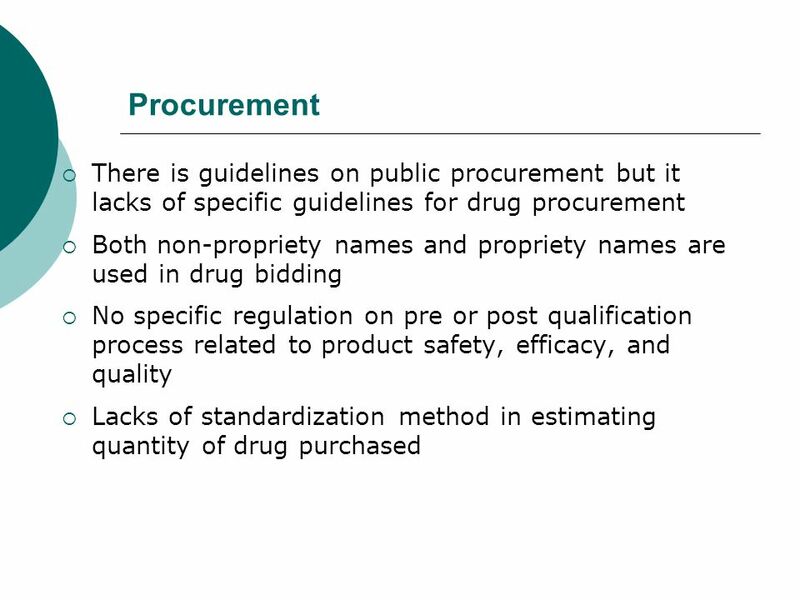 Directives, oversight and resources allocation Certification and licensing procedures exist for private sector only Oversight role of non-government organizations in health care provision is limited. 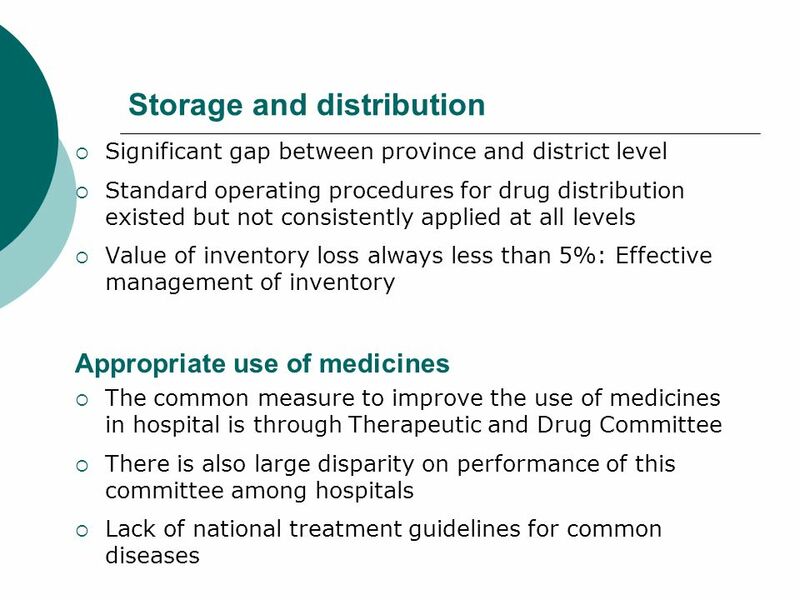 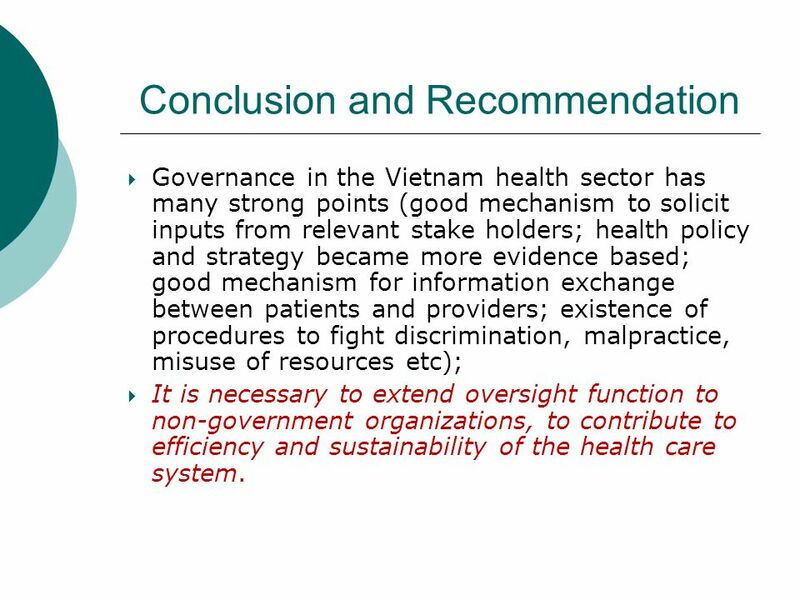 10 Conclusion and Recommendation Governance in the Vietnam health sector has many strong points (good mechanism to solicit inputs from relevant stake holders; health policy and strategy became more evidence based; good mechanism for information exchange between patients and providers; existence of procedures to fight discrimination, malpractice, misuse of resources etc); It is necessary to extend oversight function to non-government organizations, to contribute to efficiency and sustainability of the health care system. 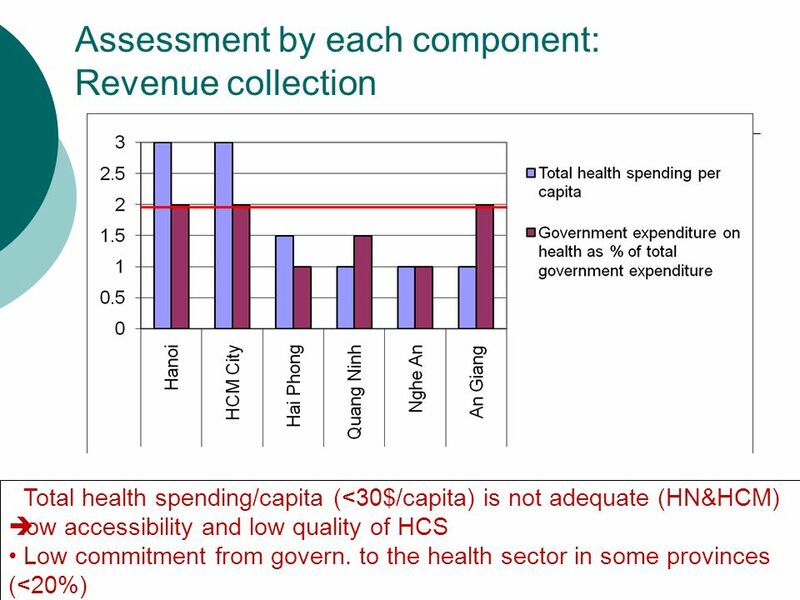 17 Conclusion Performance of health financing system is assessed as moderate: Revenue collection is still limited (health sector have low commitment on budget from local government); Implementation of HCFP policy is good in studied provinces. 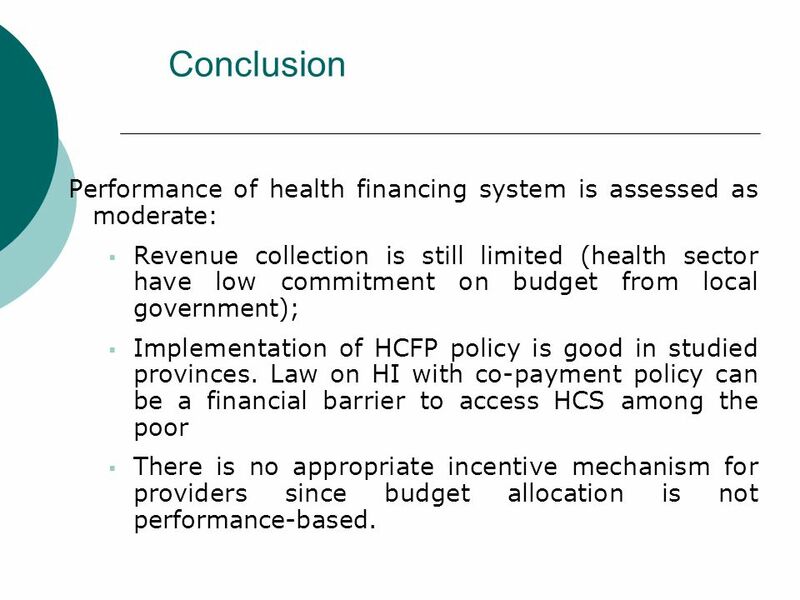 Law on HI with co-payment policy can be a financial barrier to access HCS among the poor There is no appropriate incentive mechanism for providers since budget allocation is not performance-based. 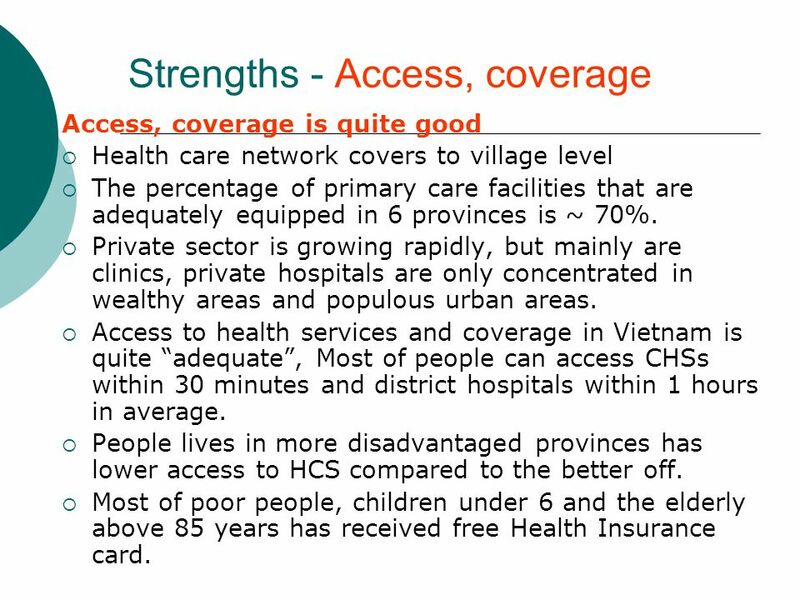 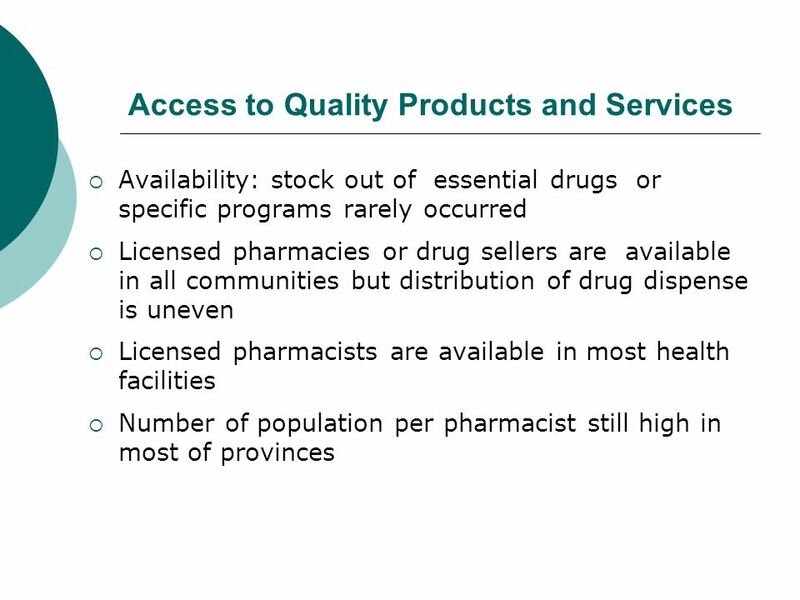 21 Strengths - Access, coverage Access, coverage is quite good Health care network covers to village level The percentage of primary care facilities that are adequately equipped in 6 provinces is ~ 70%. 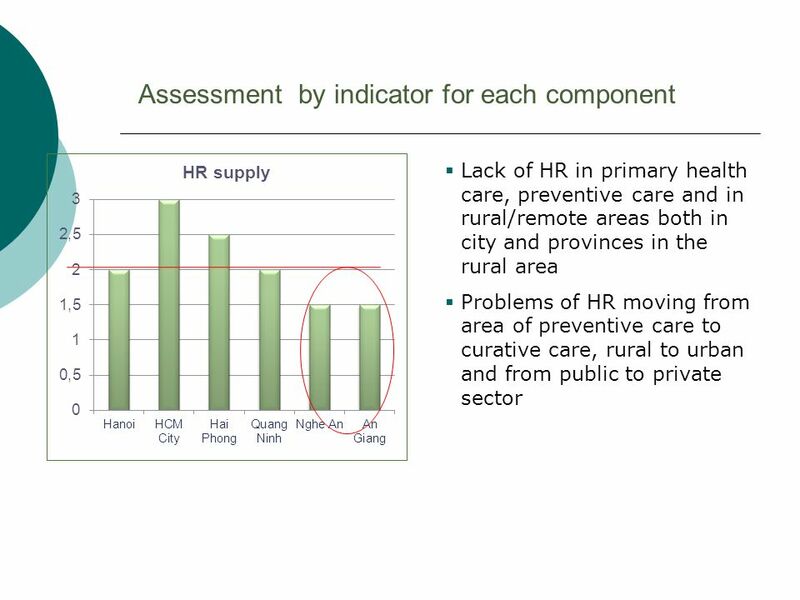 Private sector is growing rapidly, but mainly are clinics, private hospitals are only concentrated in wealthy areas and populous urban areas. 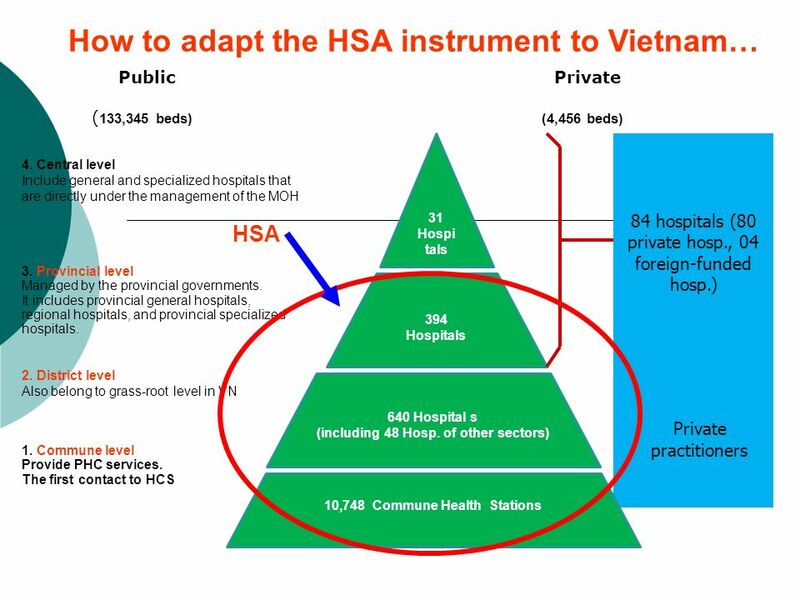 Access to health services and coverage in Vietnam is quite adequate, Most of people can access CHSs within 30 minutes and district hospitals within 1 hours in average. 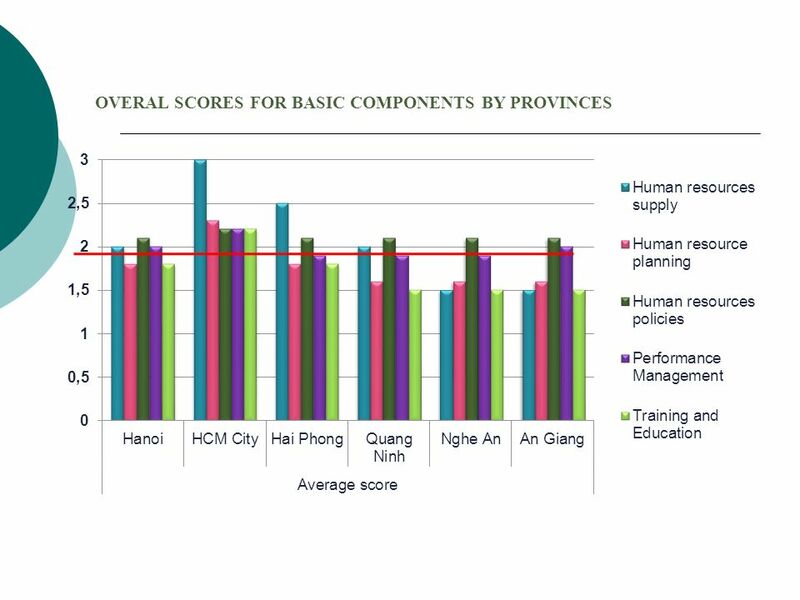 People lives in more disadvantaged provinces has lower access to HCS compared to the better off. 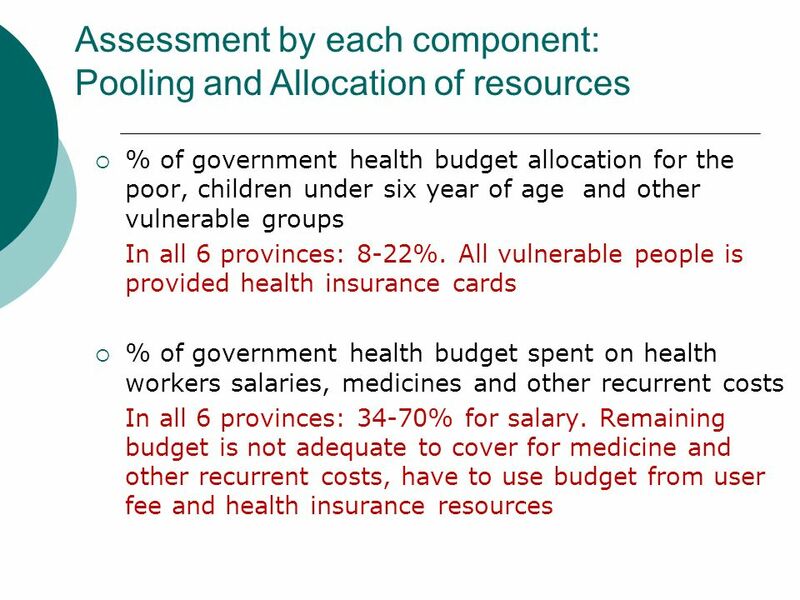 Most of poor people, children under 6 and the elderly above 85 years has received free Health Insurance card. 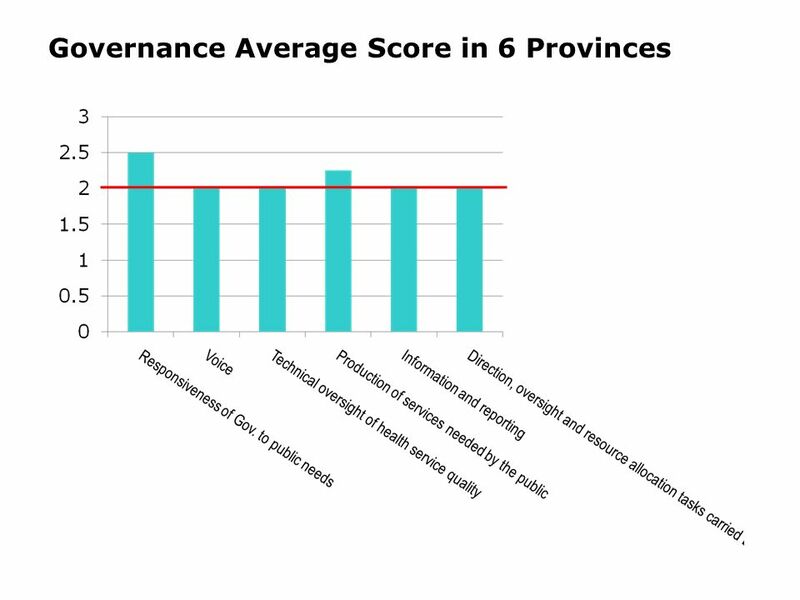 22 Strengths - Utilization Utilization of services in the six provinces in general were good. Reproductive health care (RHC) has significantly improved. 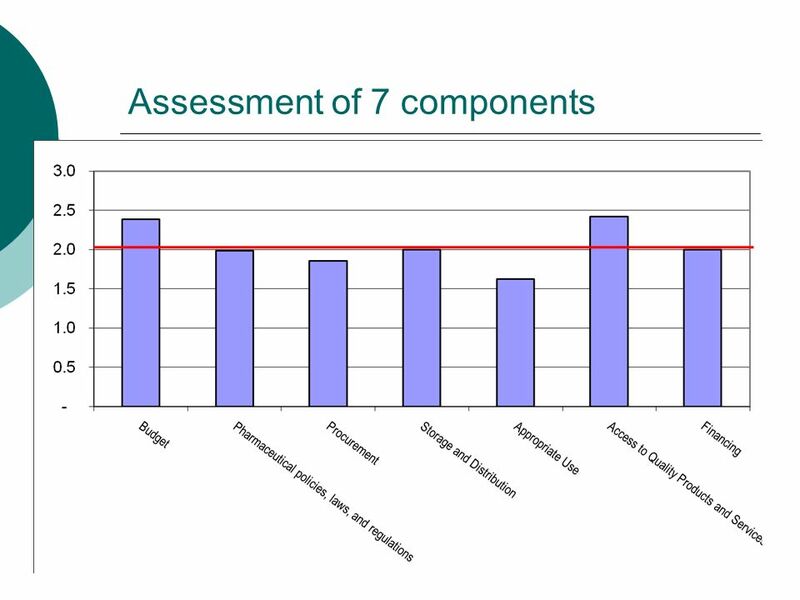 The national expanded programme on immunization provides free vaccinations against seven diseases, fully vaccinated is about 95%. 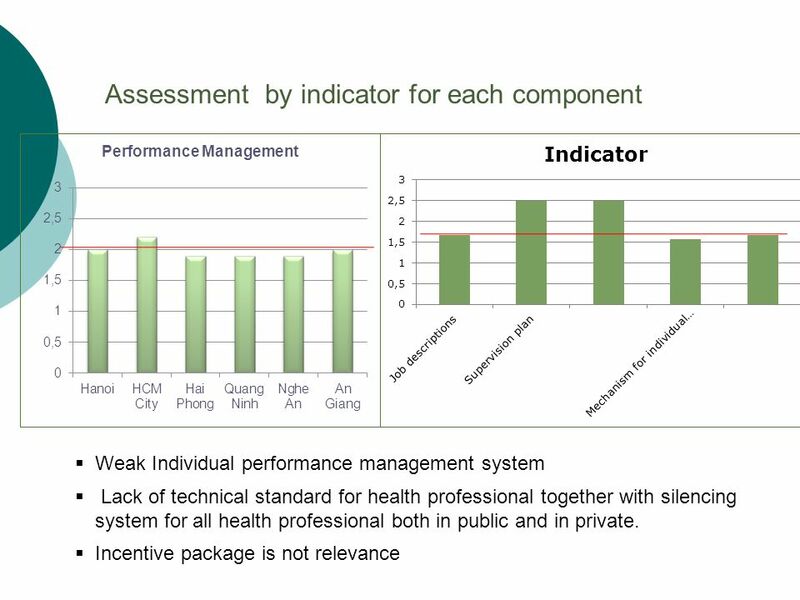 46 Weakness - Resources/Policy Most of indicators of HIS are inadequate; scoring is low Resources allocated for HIS is insufficiency and no separate budget line for HIS. 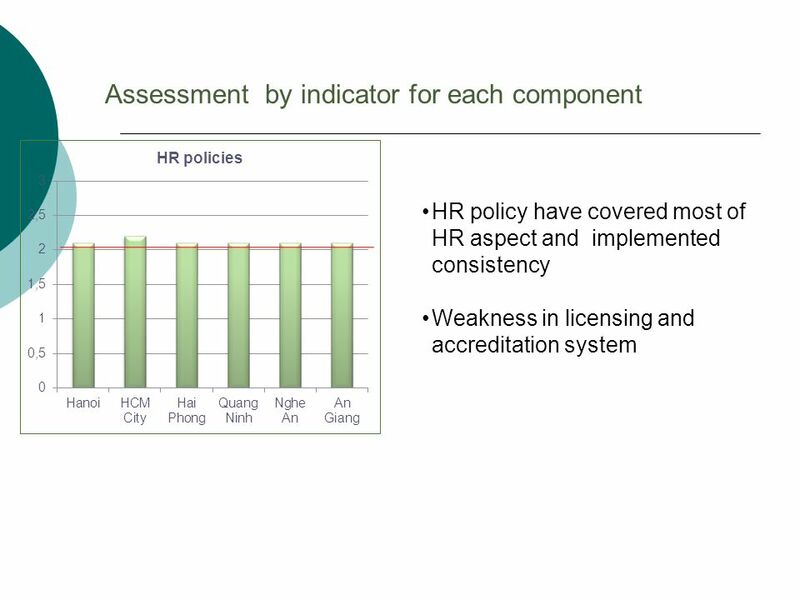 Policy, regulation frame for HIS in Vietnam was not well developed. 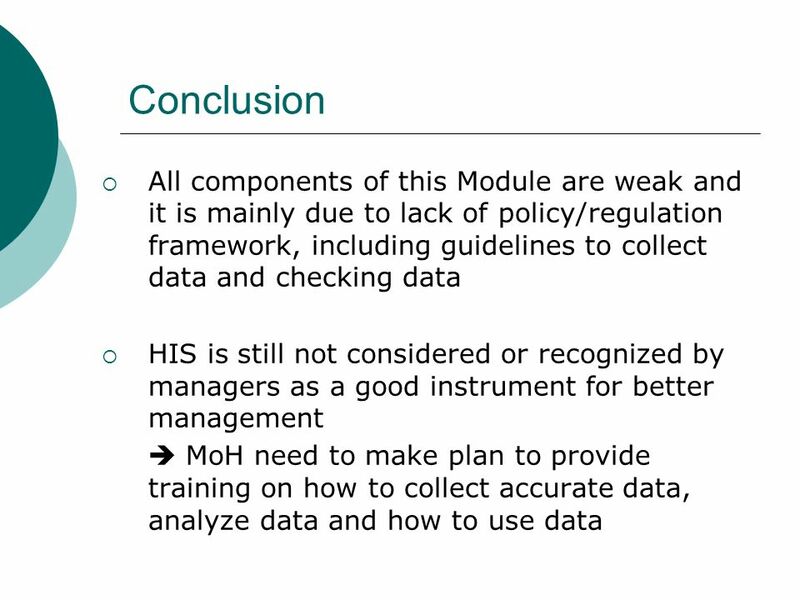 Data collection Lack of supervision mechanism and quality control system for collecting and analyzing data. 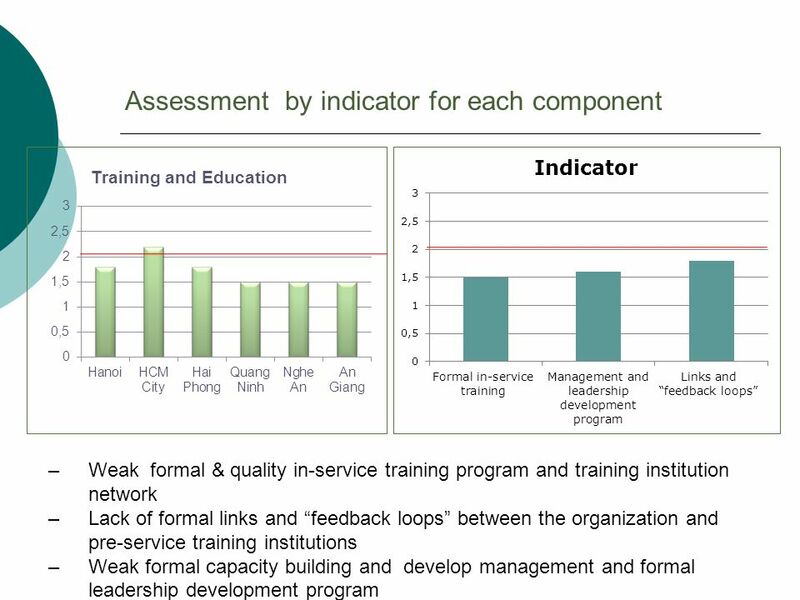 47 Weakness: Utilization of information Lack of clear mechanism for information feedback. 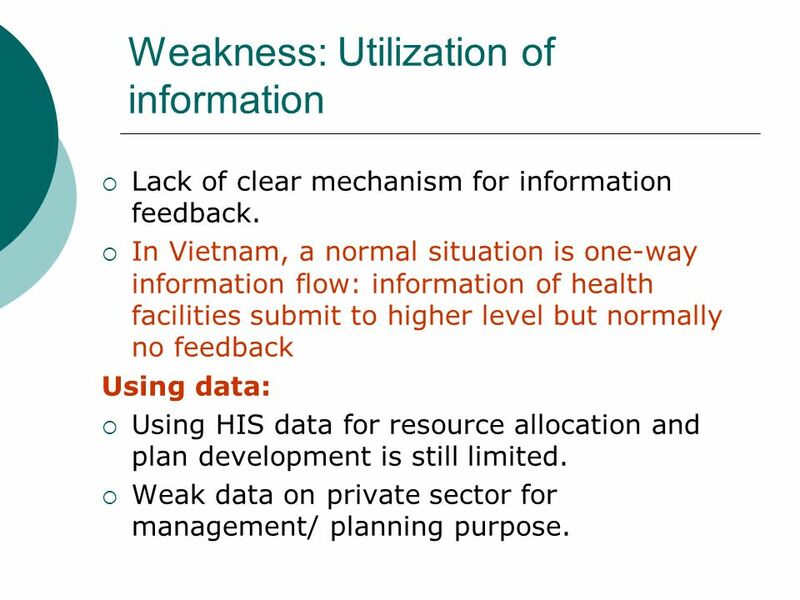 In Vietnam, a normal situation is one-way information flow: information of health facilities submit to higher level but normally no feedback Using data: Using HIS data for resource allocation and plan development is still limited. 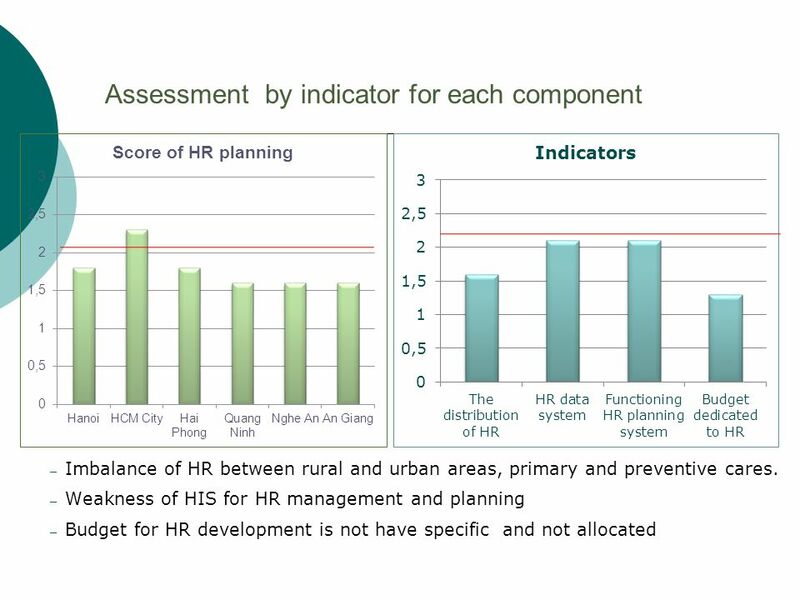 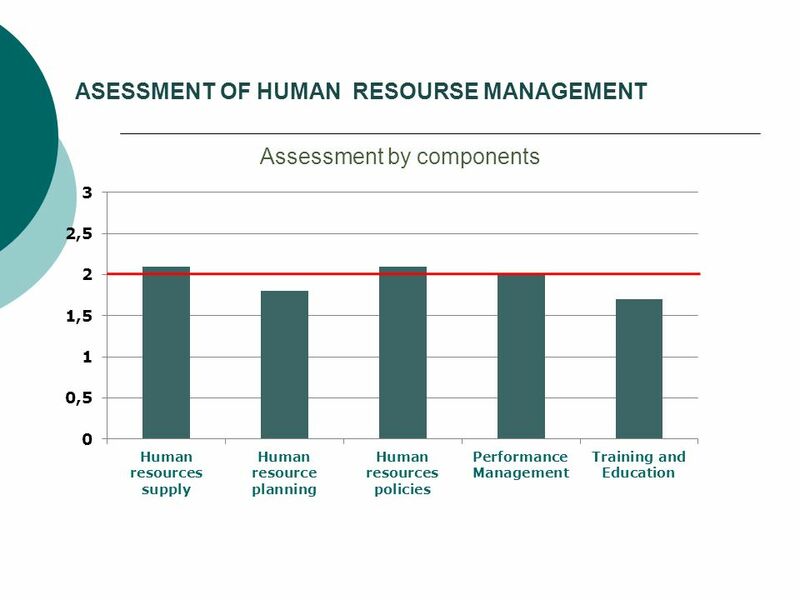 Weak data on private sector for management/ planning purpose. 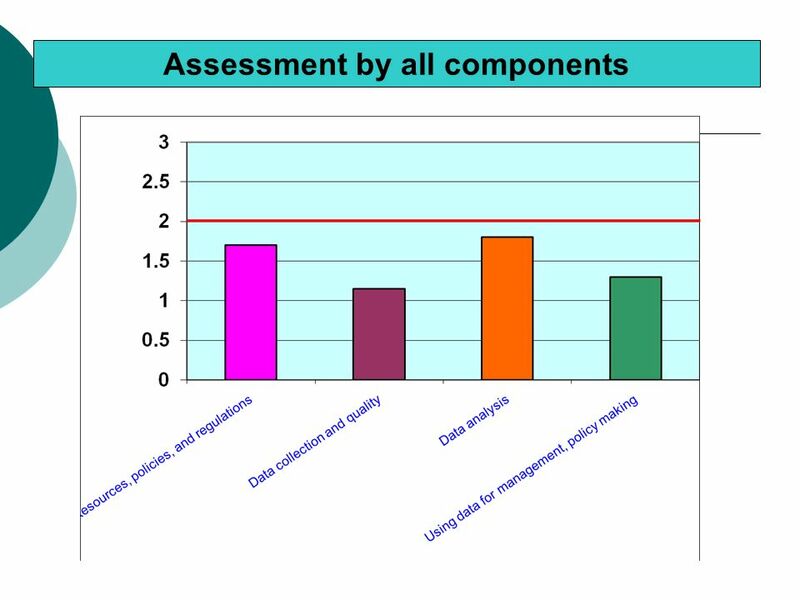 48 Main findings Using data (cont. 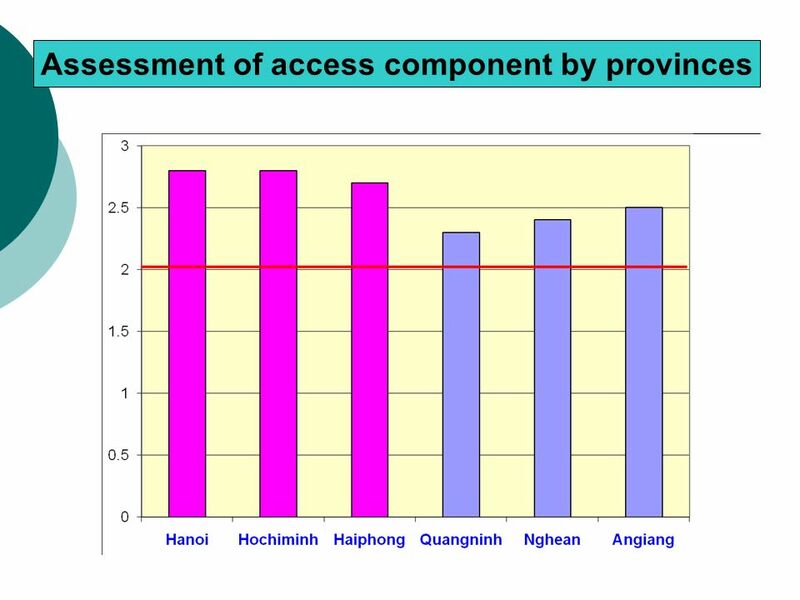 ): Availability of HIS data is low, in many cases were not meet or satisfy with demand of users. 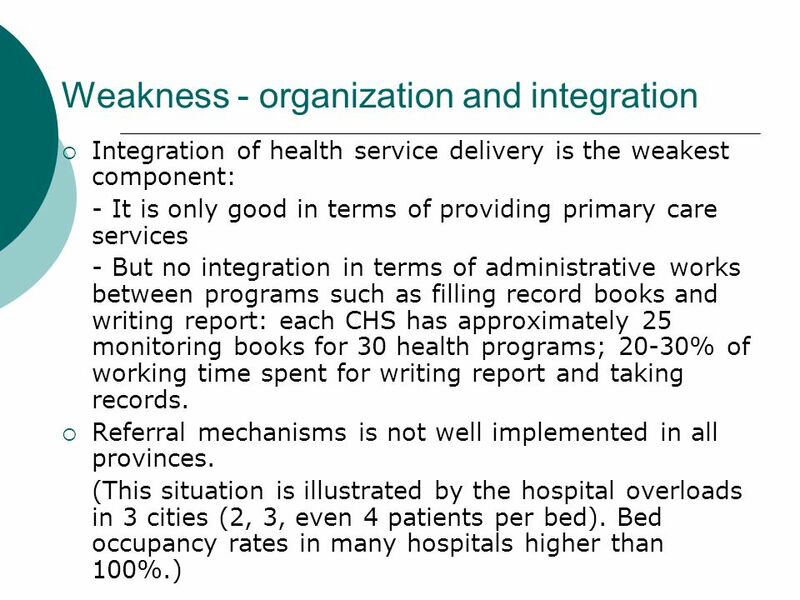 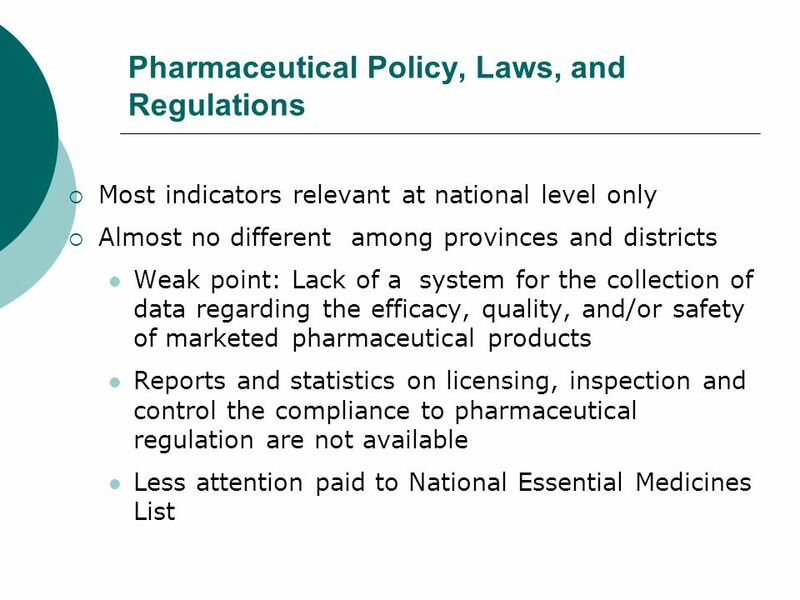 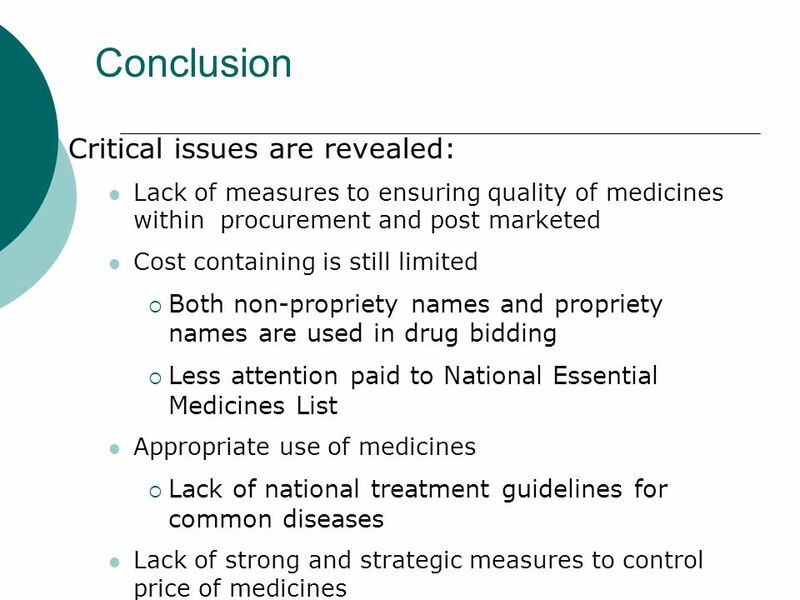 Lack of sharing information between health sector and other sectors, and within health sector as well. 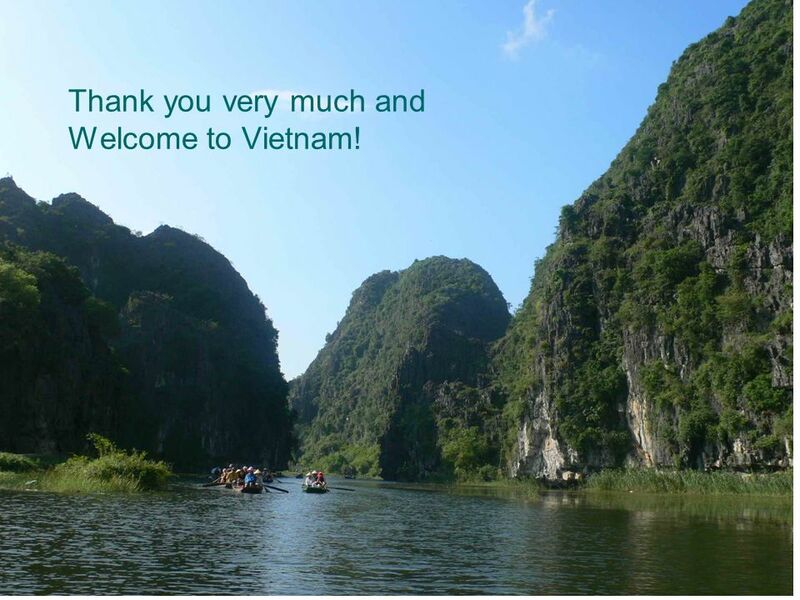 52 Thank you very much and Welcome to Vietnam! 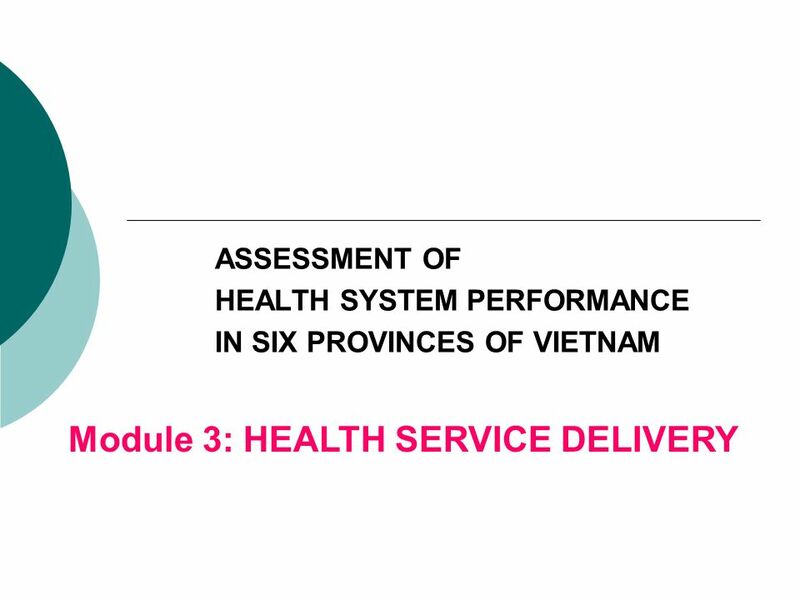 Download ppt "Health System Assessment in 8 provinces of Vietnam Using instrument developed by Health System Project Health Strategy and Policy Institute Health System." 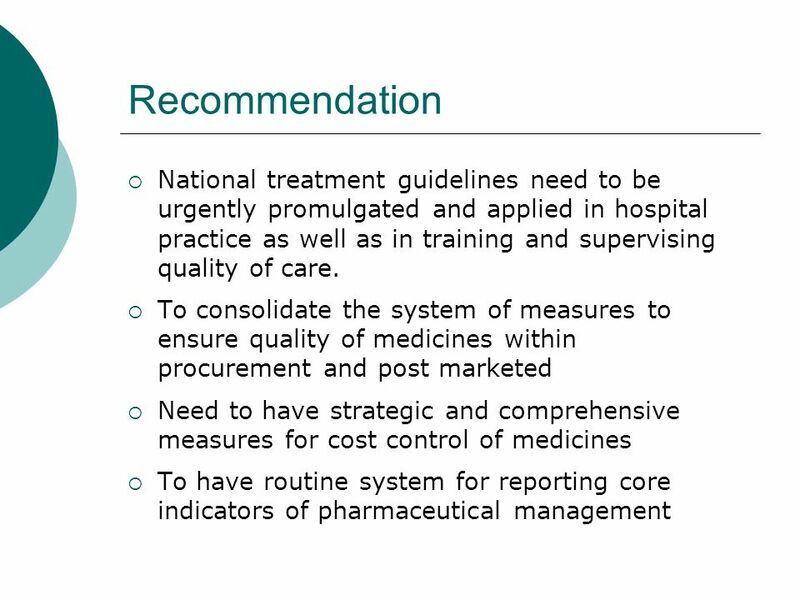 Evidence-based Dental Practice Developing guidelines or clinical recommendations Slide #1 This lecture follows the previous online lecture on evidence. 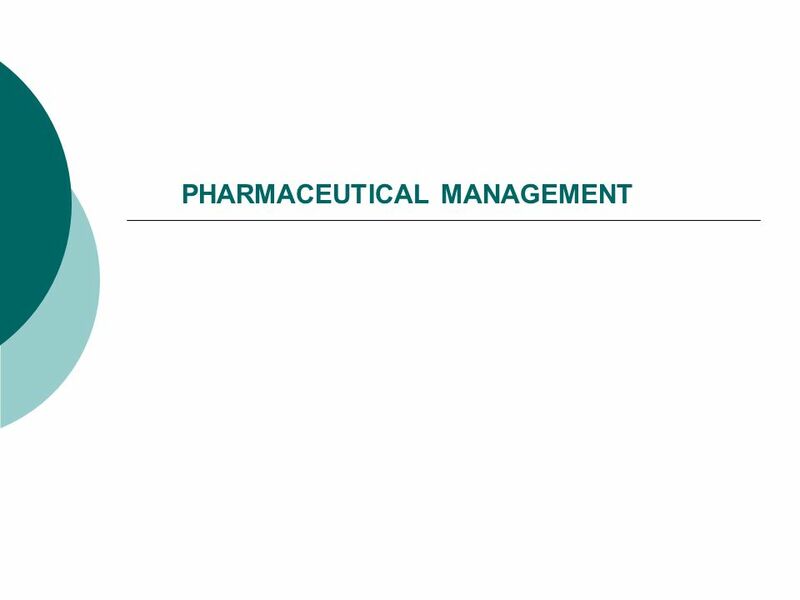 RTI International is a trade name of Research Triangle Institute Health Systems and the Governance Building Block Derick W. Brinkerhoff Global. 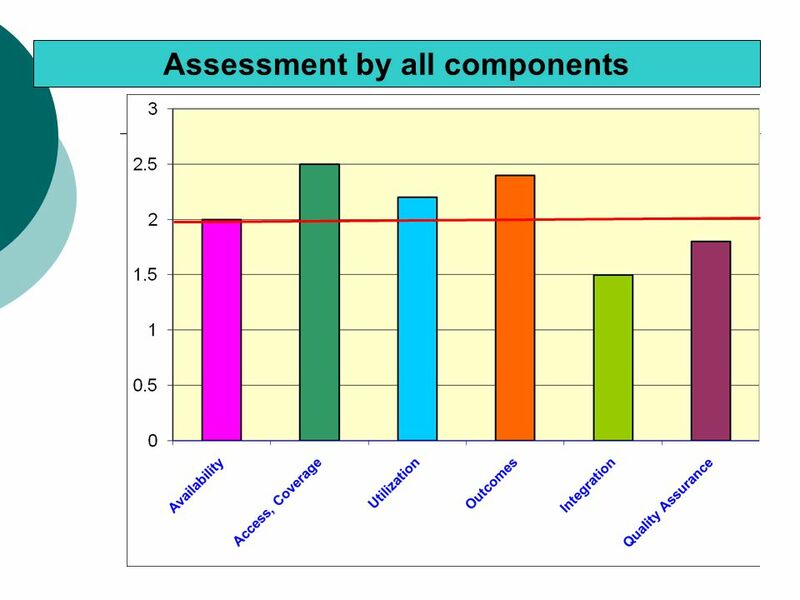 North Carolina Office of the State Auditor Honesty Integrity Professionalism. 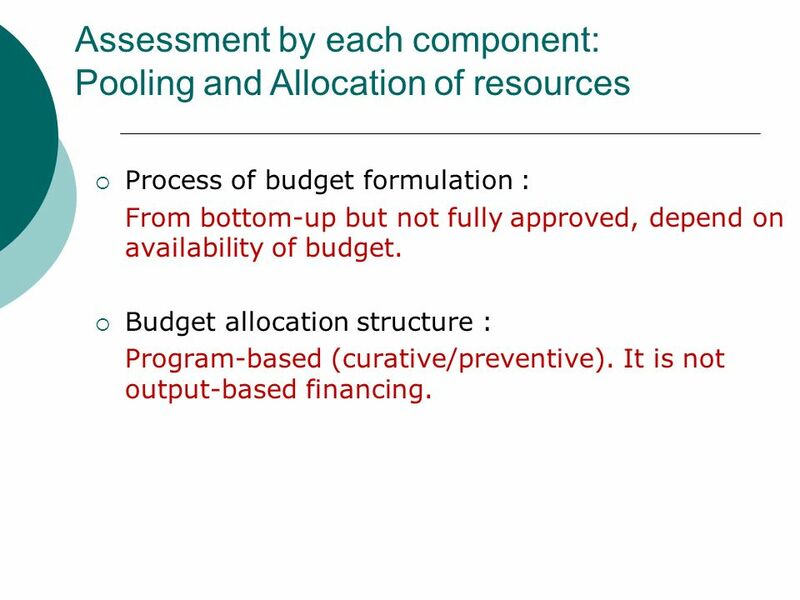 Financial Management and Control Annual Meeting of ISPA PARTNERS 2003 Preparation for post-accession Management of Community Funds : Nicholas Martyn Regional. 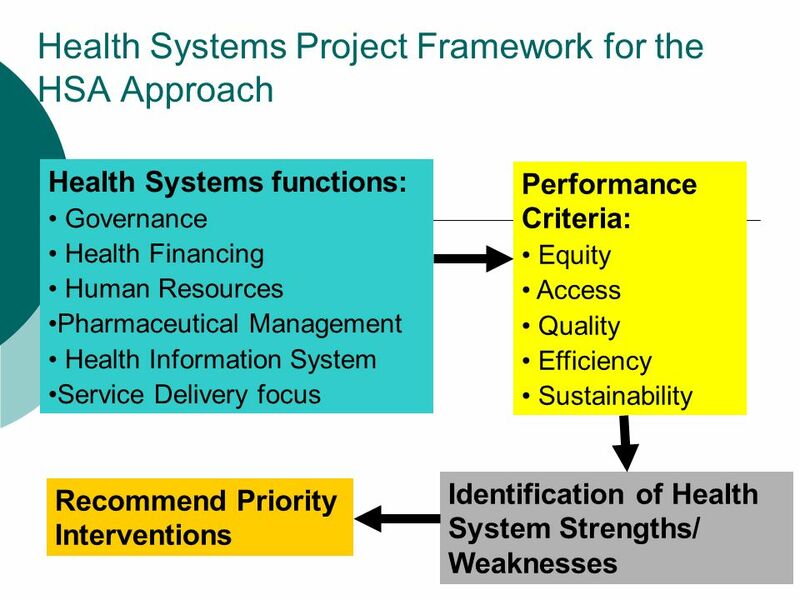 An operational package for Integrated Management of HIV/AIDS prevention, treatment and care ICASA - Abuja, Nigeria 5 December 2005. 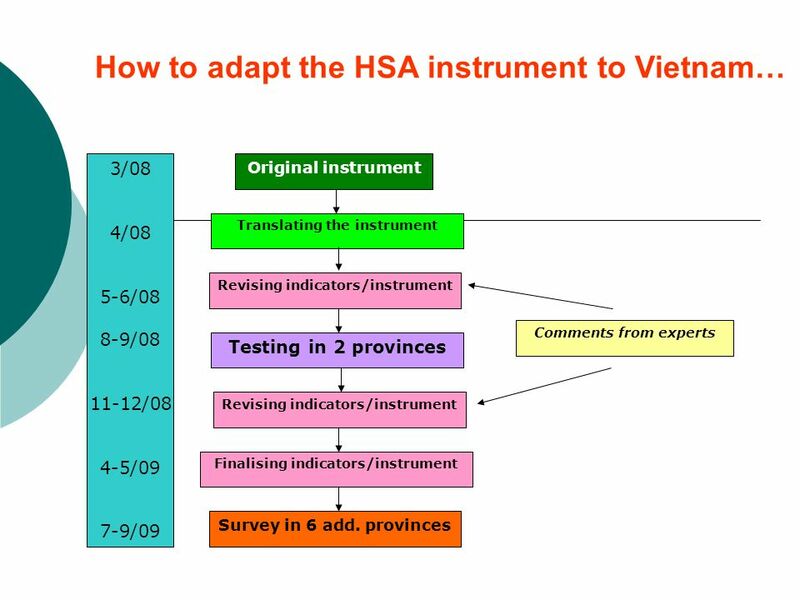 National Agenda for CSO Capacity Development Yin Soriya, Ph.D.
1 Title I Program Evaluation Title I Technical Assistance & Networking Session May 23, 2011. Internews Network Ukraine Media Project (U-Media) Evidence-based Local Capacity Development in Ukraine October 2012. 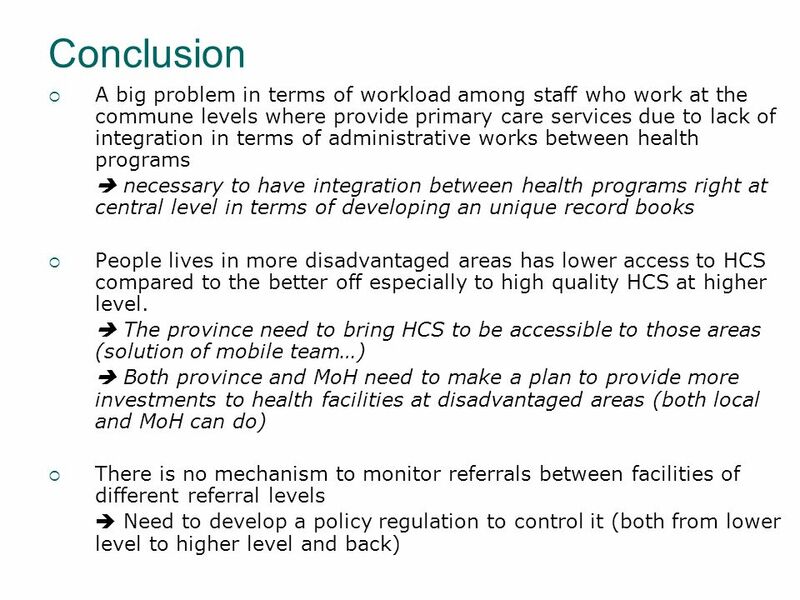 Dr. Catherine Whiting Medical Officer of Health North Bay & District Health Unit PERFORMANCE MEASUREMENT AT THE LOCAL HEALTH UNIT LEVEL Panel Presentation. 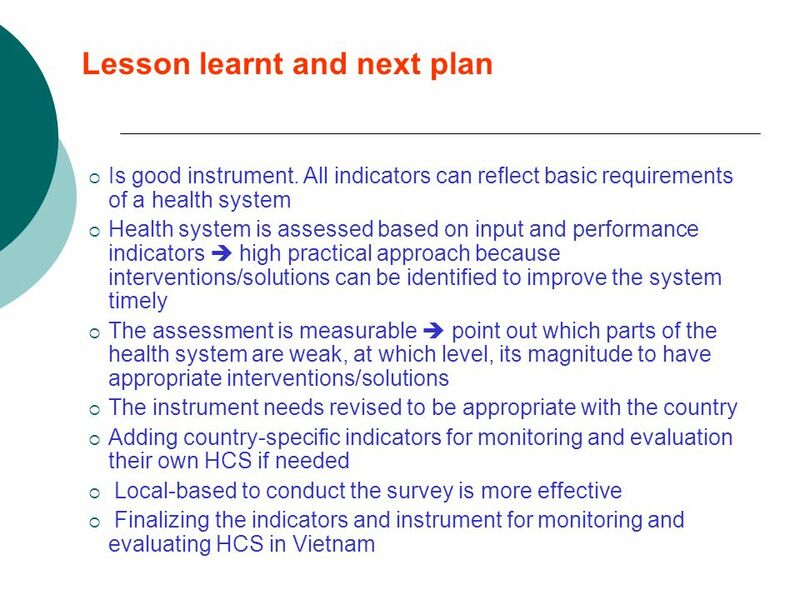 HOW THE NON-STATE SECTOR ENGAGE TO STEWARDSHIP OF MIXED SYSTEM IN IN VIETNAM Health Strategy and Policy Institute - Vietnam. 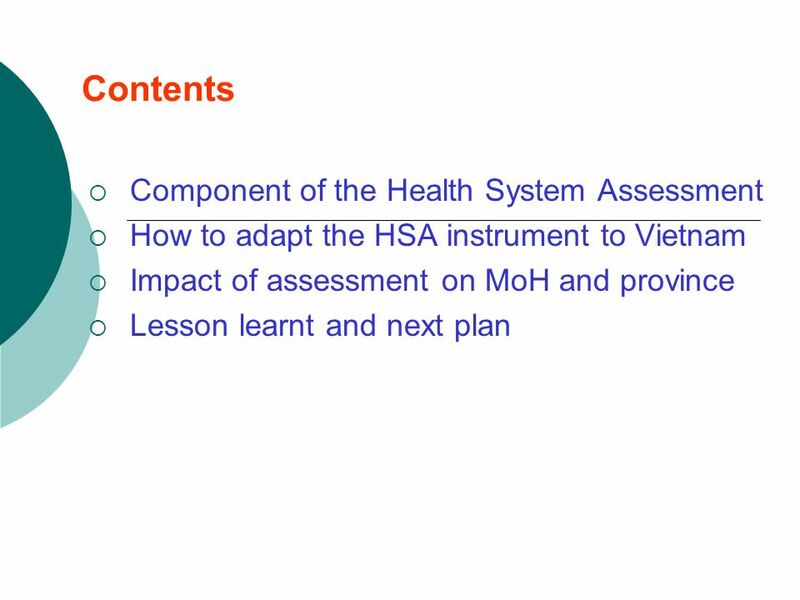 IMPLEMENTATION OF HOSPITAL AUTONOMY: VIETNAM EXPERIENCES Health Strategy and Policy Institute - Vietnam.